Borg4x4 – Bucks and Oxon 4×4 Response Group. We’re an unusual combination of a local response group and a regular 4×4 club. This means that when weather or other situation means that the local authorities need our help, we are on hand with vehicles, training and experience to provide help where its needed, and when not involved in that, we get together for 4×4-related events of all varieties. As many of you will be aware the club’s name is derived from the volunteer stand-by service that we operate at the behest of Bucks County Council’s Emergency Planning team. The Emergency Planning Team based at County Hall in Aylesbury are responsible for co-ordinating the County’s response to civil emergencies anywhere in Bucks. Obviously in the case of a major incident involving a serious threat to life, the response will be in tandem with the front-line emergency services. However for a number of years the County has maintained and supported several Bucks county council volunteer groups whose services could be called upon to supplement these resources wherever appropriate. Historically the key volunteer organisations supported by Bucks CC were Bucks Volunteer Rescue Services, who specialise in search and rescue, Raynet, who specialise in mobile radio communications networks and the W.R.V.S. who are called upon to provide catering care and comfort to displaced civilians, searchers and emergency teams alike. Since 1999 members of the club have been added to this list, our role being essentially to provide a safe, off-road / bad weather transport capability to the rescue response for whatever purpose it may be required. Whilst the possibility of a major transport disaster, terrorist attack or fire/explosion can never be discounted, the most likely scenario for our involvement will be more mundane, providing safe transportation of people and materials to areas affected by bad weather, localised flooding, snow etc. Not withstanding this, the Emergency Planning Team are keen to ensure that should the need arise, their volunteer organisations are sufficiently trained and familiar with each other’s capabilities and requirements to operate safely and effectively under their own initiative, harmoniously and in close proximity. The group firmly believes in the motto “use them or lose them”. All greenlaning is thoroughly researched in advance to ensure that lanes used on the route have the appropriate vehicle rights and the GLASS code of conduct is followed. Trips generally start from a well known landmark in the morning and run for the day with a stop for lunch. They will normally be suitable for any 4 wheel drive vehicle and support is given for drivers of all abilities. These are extended weekend trips to more distant parts of the country, for example the Lake District, Brecon Beacons, Wales, Derbyshire, North Yorkshire etc. We generally get to the area on Friday night and accommodation depends on the location and time of year (from camping to B&B). As with the local greenlaning, all lanes are researched and where necessary permissions obtained (particularly in the case of the lake district for example). Some of the routes are more challenging but there is always an alternative route if this is the case. This allows us to compete and promote our own vehicle trials as well as giving access to other MSA events such as winch challenges where we already have two established teams competing. BORG is affiliated to GLASS (The GreenLane ASSociation) which gives us access to an extensive database of lanes and routes, We are also active in promoting and protecting our rights of way. 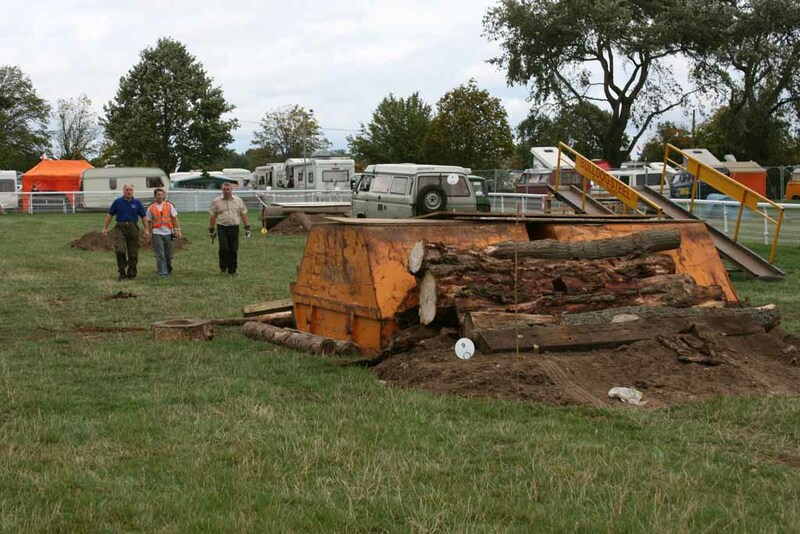 We have provided marshalls for the off road courses at Billing, Abingdon 4×4 festival and Baja amongst others. We also get involved with marshalling rallies – we run a stage at the Tempest Rally and at the Sunseeker Ralley each year! We have a number of MSA registered marshals within our membership. We also help out marshalling several charity events such as the Abingdon Air Show, and the Buckingham Xmas Carnival. 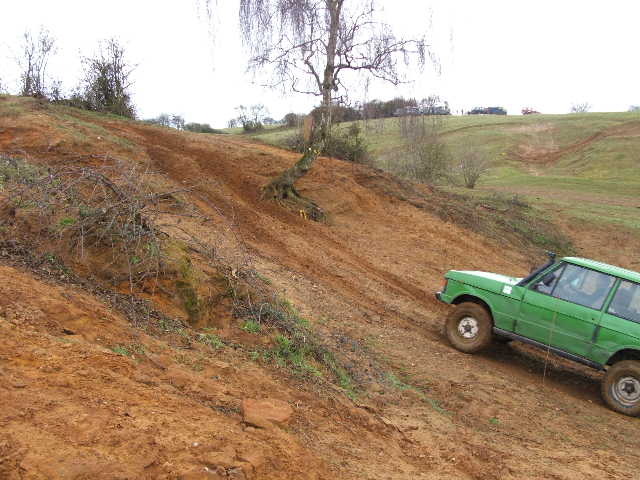 These are events where 4×4 driving and recovery skills can be safely and legally practised from beginner to extreme levels. 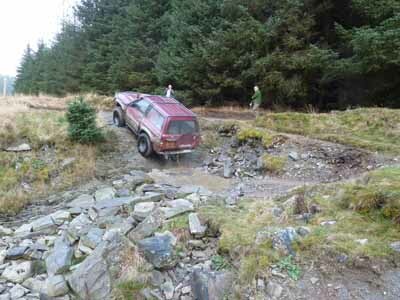 We run a number of ‘RTV’ trials each year. 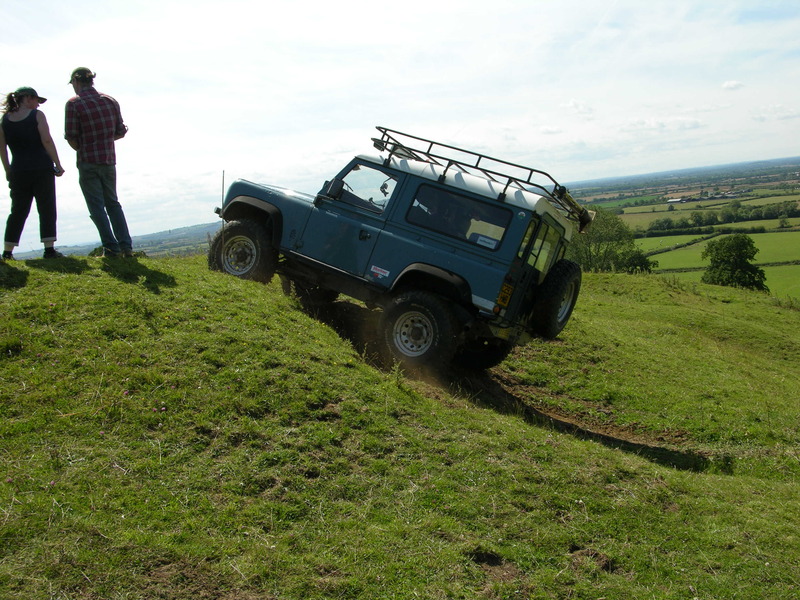 As of 2011, we run an “inter-club” challenge over three or four different events between ourselves, Milton Keynes 4×4, and Aylesbury Land Rover Fanatics Club. Anyone club member is welcome to take part in the trials.